It's Cristina here sharing some cards with you. This time I wanted to play with a couple new products, and one of my favorites: Acetate! 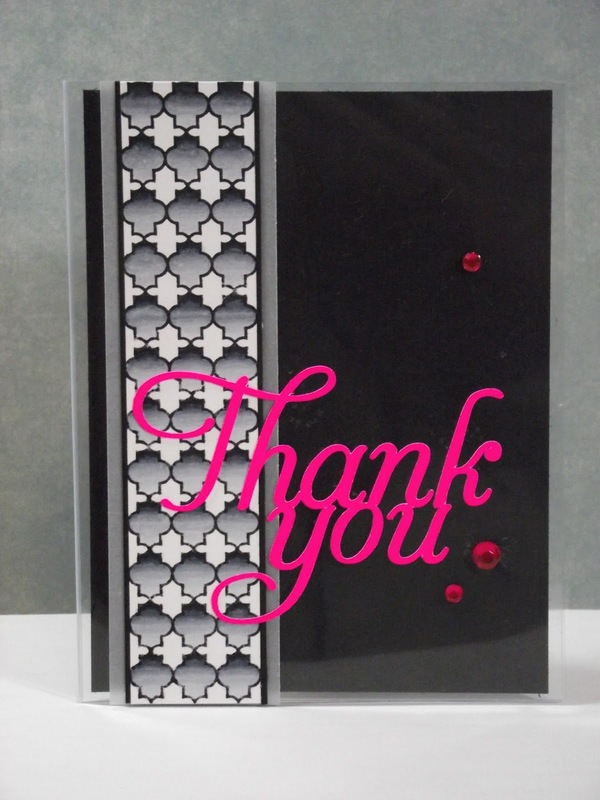 For this card I used my new Spectrum Noir markers and that sentiment is one of the new files from Hero Arts for the Silhouette. I love them all, and I'm sure I will be using them a lot ;-) I love how the acetate makes it look like there are a lot of layers! 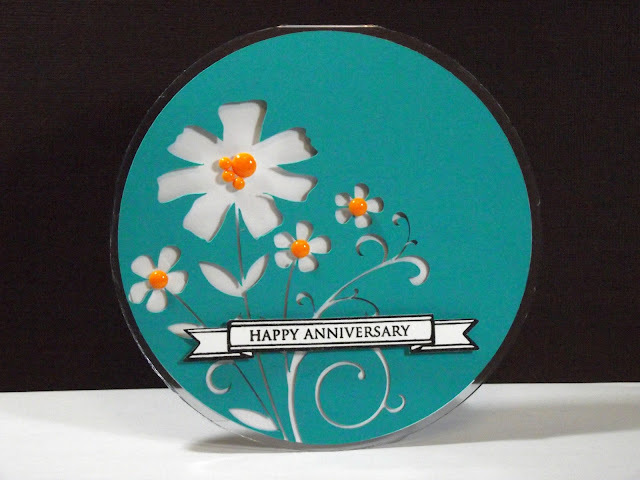 Just a simple circle card that thanks to the acetate, has a lot of dimension. Just added a bannered sentiment and some enamel dots, super simple! I hope I inspired you to use some acetate and thanks for stopping by!